Applications being accepted for Florence Reforestation Fund. You have goals for your woodland. 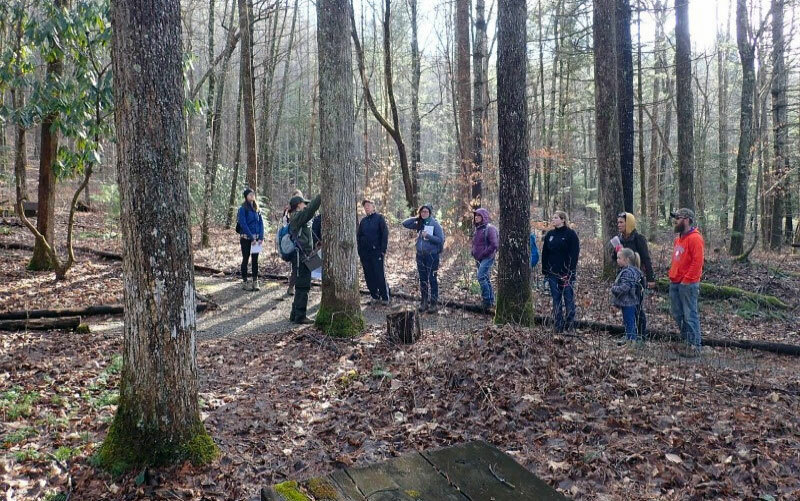 The North Carolina Forest Stewardship Program can help you plan for the benefits you desire most. 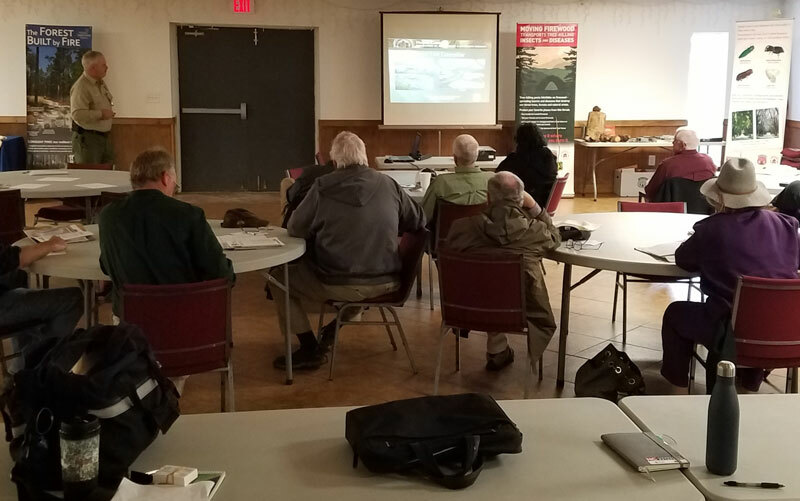 Aircraft is essential to the mission of the North Carolina Forest Service. 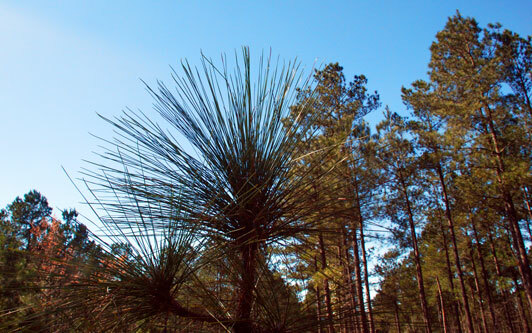 View a short video about timber and pine straw sales at Bladen Lakes State Forest. April 2019 – What’s New and What’s Newly Available? Help us plan for the future and tell us about your experience! #1 Manufacturing Sector in the state for employment in combined sectors of furniture, wood products and paper. #2 Forest Products Industry in the US for employment for number of jobs supported. $31.4 Billion Annual Economic Contribution to the state's economy & supports over 144 thousand jobs.